Get fast finance for an unmortgageable property. You can borrow up to £2 million with an Affirmative bridging loan. Properties become unmortgageable for many reasons: The previous owner allowed it to fall into disrepair, the banks are tightening their criteria, or the property does not meet the necessary requirements to take out a loan. But if you see promise in the property you do not have to let it go to waste. Many landlords, private individuals, and property developers are taking advantage of this new method of funding on the market. As a bridging loan is assessed under different criteria from a traditional mortgage, Affirmative Finance can provide you with the funding when a property is unmortgageable. Is your property an unmortgageable property? You can discuss with our underwriters if you need to find out more. 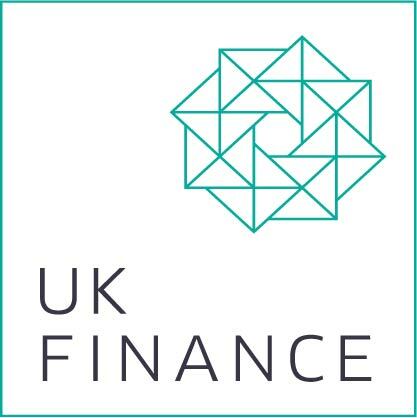 Why use unmortgageable property finance? It does not matter whether you want an unmortgageable property to become a new home, an investment or buy-to-let property — Affirmative Finance provides bridging loans for all kinds of projects. We are a member of the Council of Mortgage Lenders, and regulated by the Financial Conduct Authority. We provide secure bridging loans for people who need short-term finance to restore an unmortgageable property. And we are transparent throughout the loan. We will discuss with you and any advisers how you intend to repay your bridging loan by way of exit strategy. Contact our Manchester office on 08000 44 84 84, or apply online for the fast funding you need to transform and restore an unmortgageable property, and bring it back to dignity.